Need to print some photos? 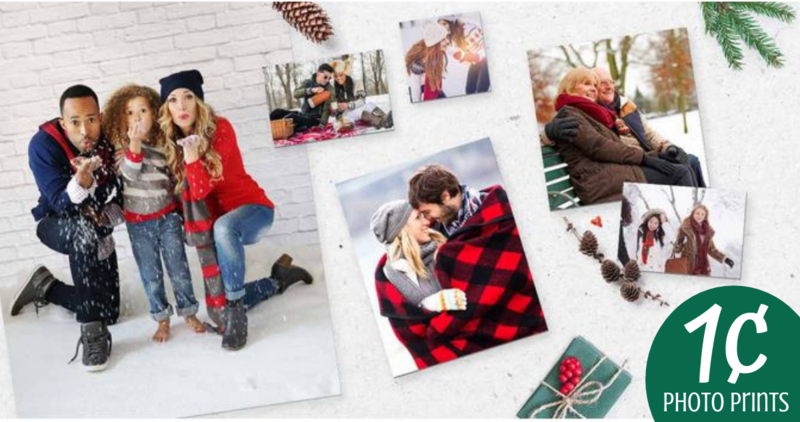 Today only, Walgreens Photo is offering (25) 4×6 prints for 25¢ with coupon code FRIDAYPIX at checkout. That makes them 1¢ each, plus you can pick up for free from any local store!! Note: You can order less than 25 and the price will still be 1¢ per print. Just don’t order more than 25 or they will be full price which is 33¢ each. Coupon is good today only, 11/24.